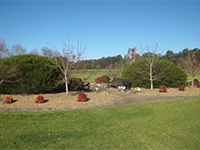 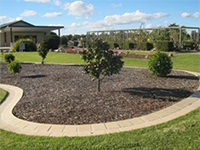 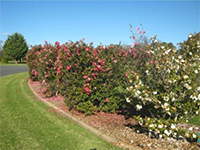 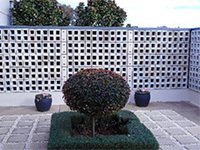 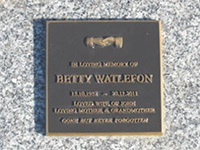 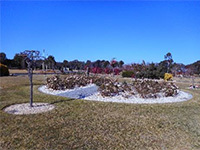 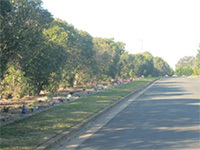 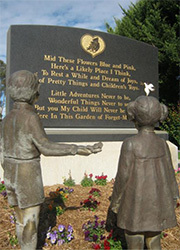 The Wagga Wagga Lawn Cemetery & Crematorium has many gardens and niche walls established for interment of ashes and many families choose to have cremated remains memorialised in this manner. 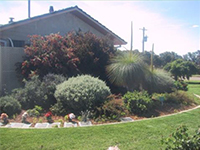 Ashes may also be interred with a loved one in a lawn burial position, retained by the family or scattered, according to the deceased wishes. 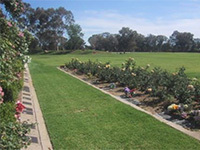 There are over 30 memorial gardens available for cremated remains, including single and double positions, niche walls and memorial only positions. 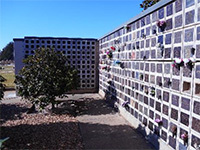 Each garden/niche wall has a different memorial options. 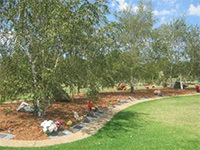 The following prices are a guide only, please contact the Cemetery Office to discuss your options and receive a price based on your personal requirements. 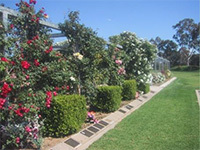 Reservations for these positions are also available. 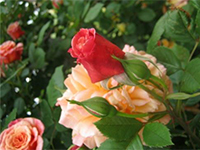 1 Vase is permitted in this position. 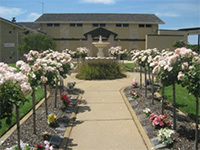 Memorial Only - No ashes are to be interred. 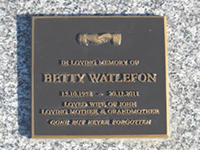 Scattering of ashes available on request. 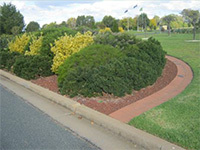 1 Niche Wall vase is permitted. 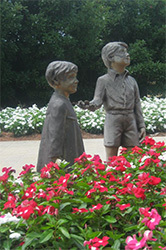 1 Council approved vase is permitted. 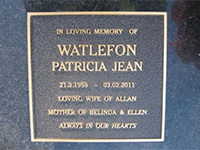 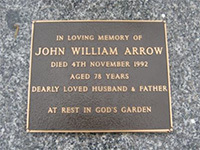 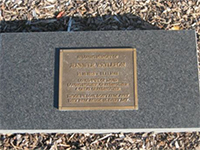 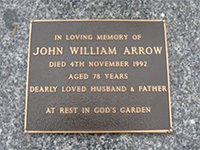 The price includes the double position, interment of ashes, granite panel and first bronze plaque. 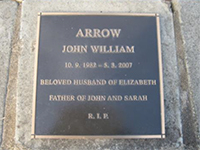 When the second interment is required the costs of the second bronze plaque and interment of ashes will be charged at that time. 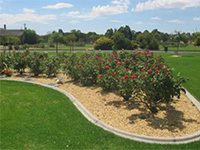 - 2 Vases are permitted in this position either side of granite or above. 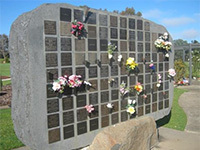 1 Vase is permitted in this position above the memorial. 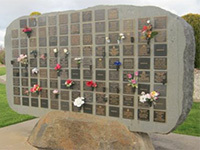 2 Vases are permitted in this position above the memorial. 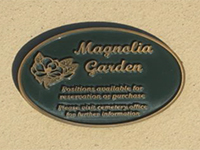 - Ceramic Photos can be attached to bronze plaque. 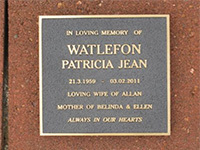 1 niche wall vase per memorial.